"This has been extremely difficult and stressful for me personally and for those I love." 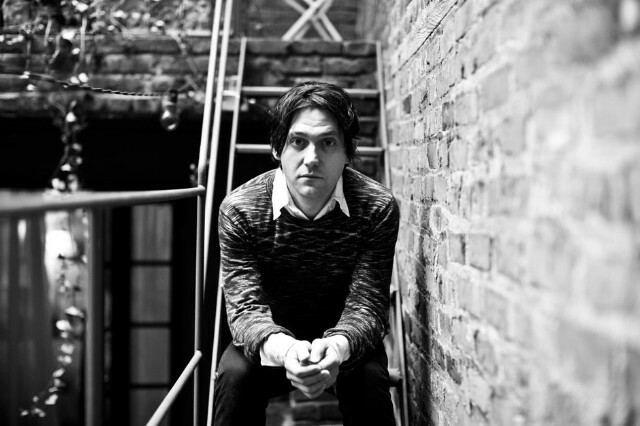 The difficult saga of false accusations that have plagued Conor Oberst over the past few months continues to wind down. Earlier this week, the woman who claimed the singer raped her when she was 16 retracted her statements, and today Oberst issued his response. Though it’s currently unclear, the statements could put an end to the libel suit Oberst filed against the accuser, Joanie Faircloth, who posted comments claiming the SPIN cover star sexually assaulted her on the website XoJane in December 2013. Faircloth’s allegations weren’t the only rumors to dog the Bright Eyes frontman recently: A few weeks ago, TMZ falsely reported that his label, Nonesuch, ditched him because of the accusations.